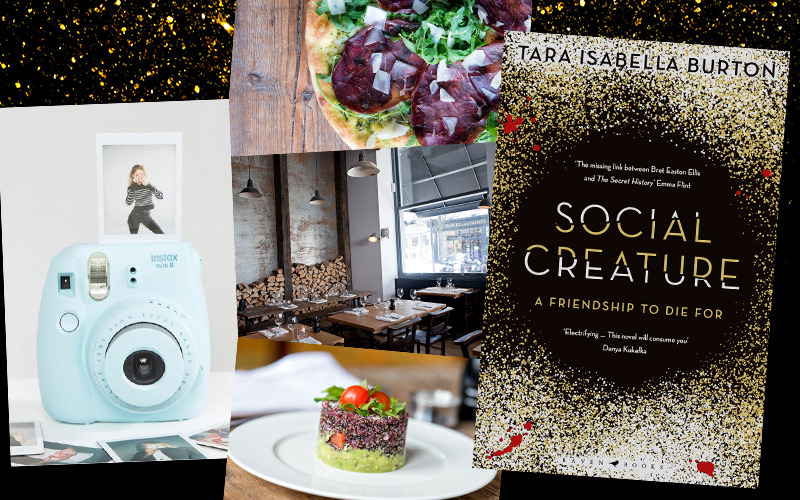 To celebrate publication of SOCIAL CREATURE we have teamed up with Raven Books to give away glittering books, a luxury bottomless brunch for two at GOAT, and an instant camera so you can capture every moment of your decadent day out! SOCIAL CREATURE is your new obsessive summer read – dark, dramatic and thrilling, you won’t be able to put it down until the very last page. It’s the story of Louise, struggling to survive in New York; and what happens when she meets Lavinia, who has everything Louise wants. It’s a friendship to die for.